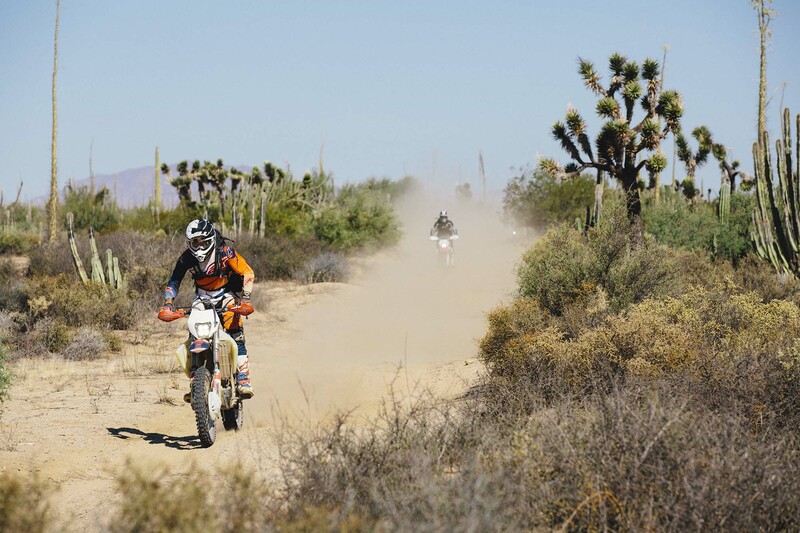 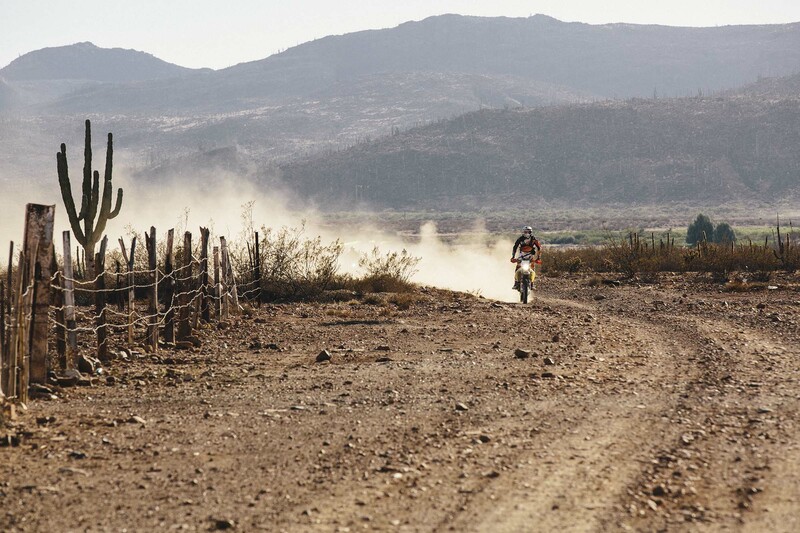 It seems that over the past few weeks, I’ve had a barrage of conversations about riding in Baja California. 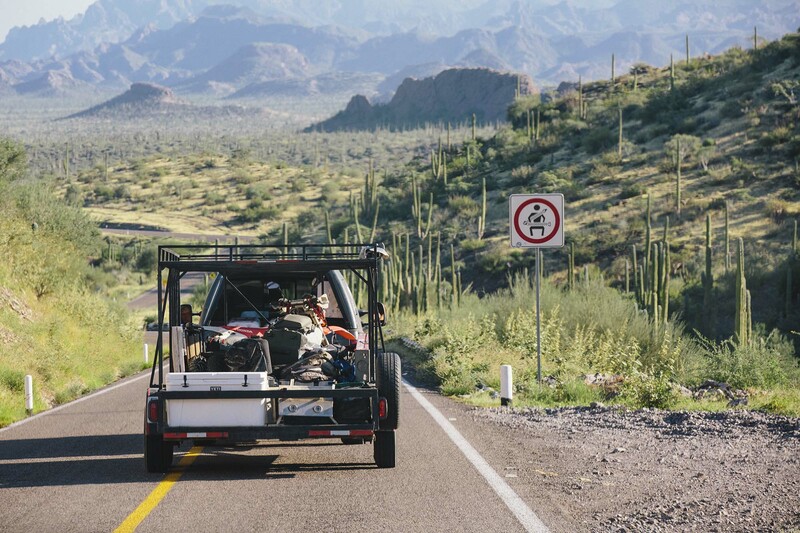 One of those conversations happened with A&R super-friend Carlin Dunne, who just happened to make the ride down to Mexico with filmmaker Dana Brown in tow. 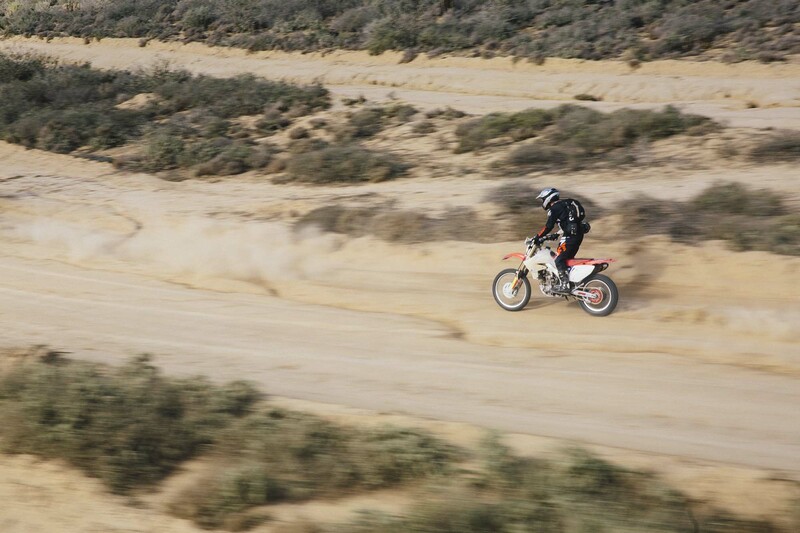 Yeah, this Dana Brown. 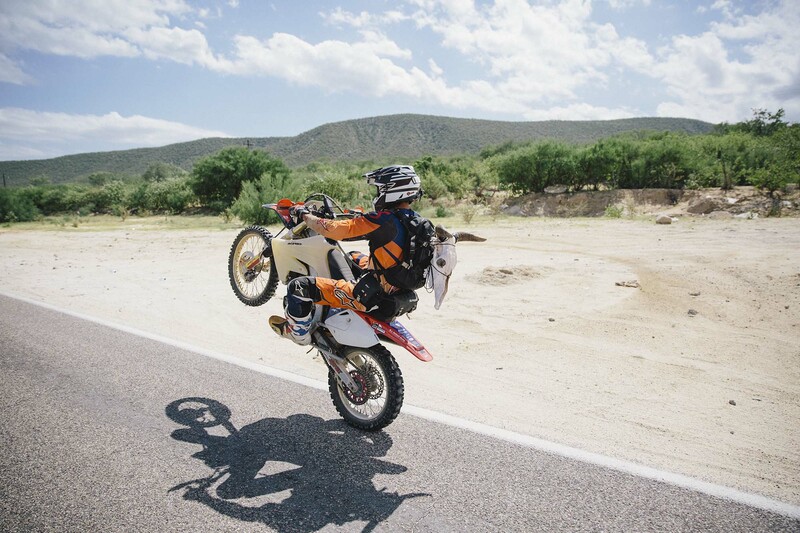 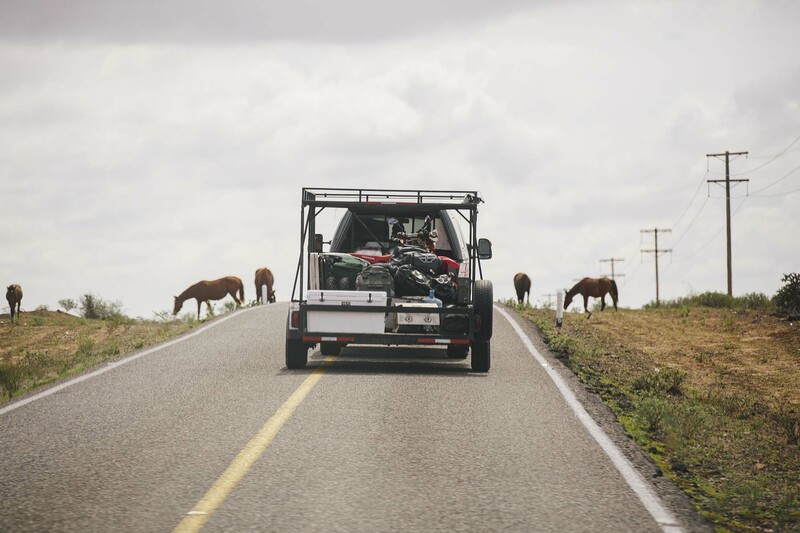 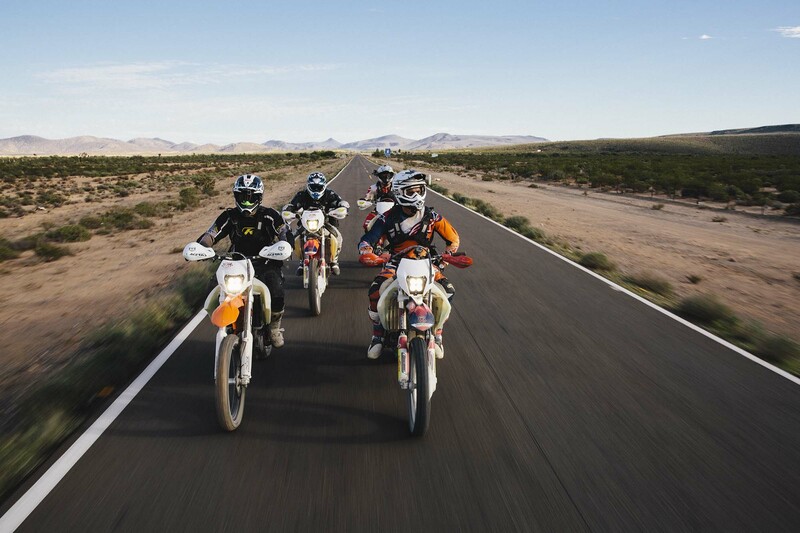 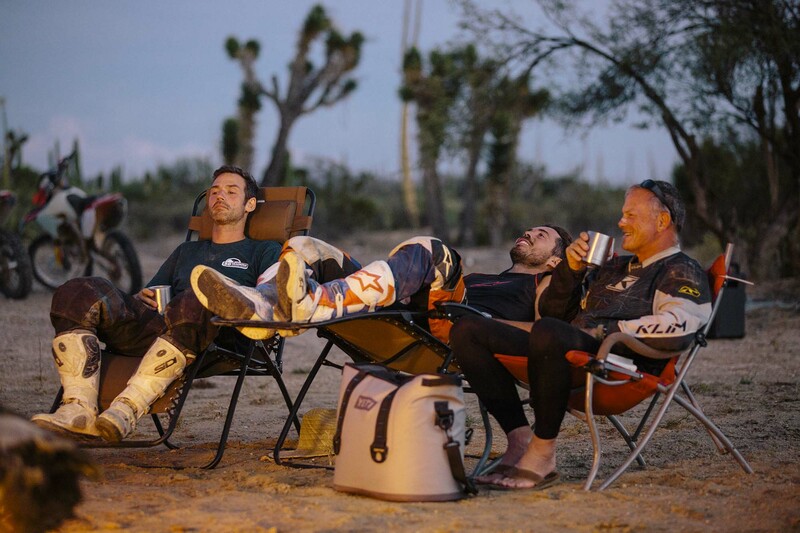 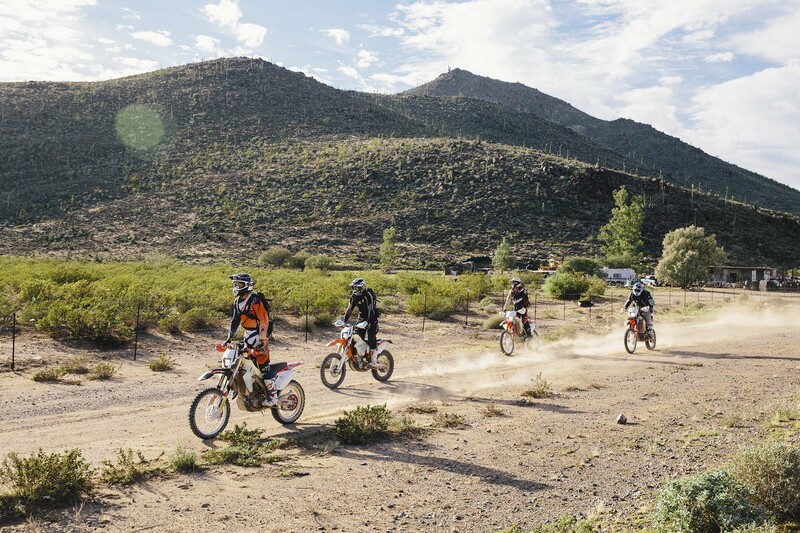 In addition to an epic journey for the four riders, we the viewers are treated a short video that makes us want to dust off our dirt bikes, grab our gear, and head south to Mexico. 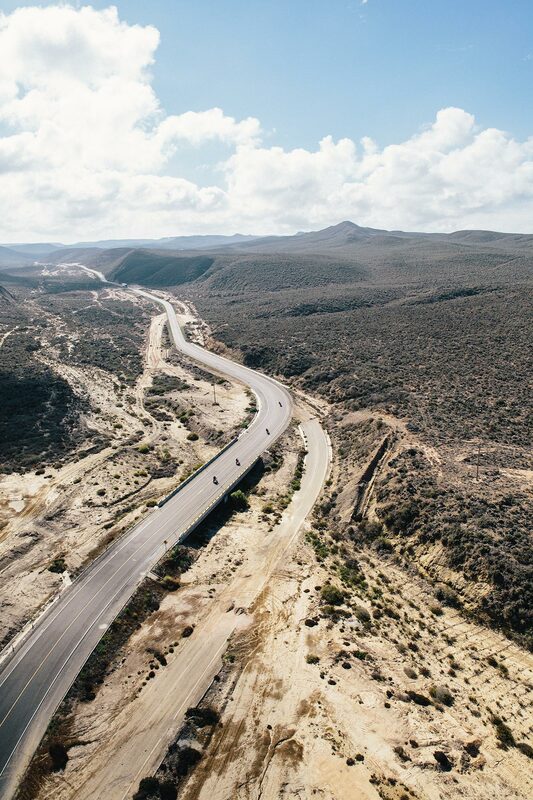 The route looks tough, but don’t worry…there will be tacos.